I live in Florida for another 24 days! I live on the Gulf Coast in the panhandle. 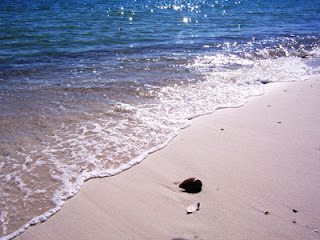 It is beautiful here with gorgeous beaches with sugar white sands. The people are friendly and the weather is nice. I live here... or close by anyway! We go to Florida to visit my aunt! I love it there! Beautiful! I love the beach. We used to live right on it, but now we are about a half hour away. Where are you going next? It definitely is beautiful all times of the year there!